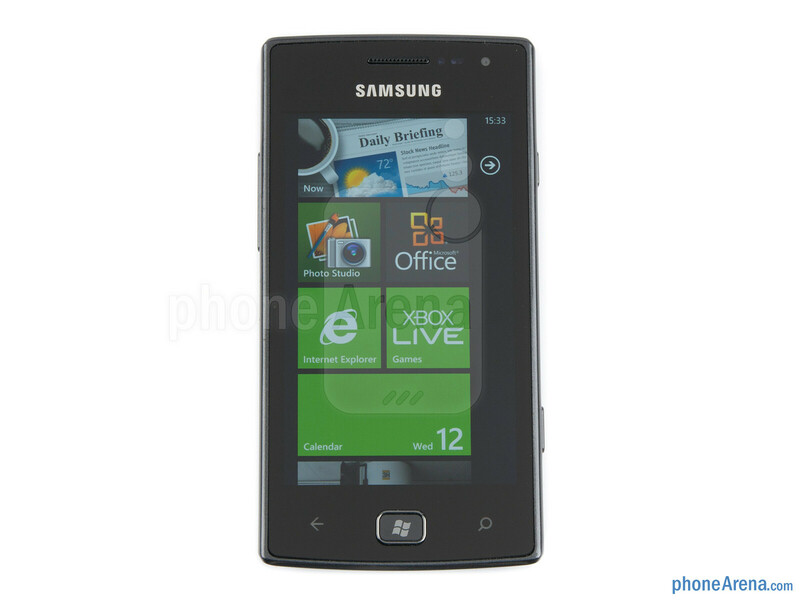 The Samsung Omnia W is a mid-range Windows Phone handset, and as such, it offers some decent hardware, namely a 1.4GHz single-core processor, 3.7-inch Super AMOLED display, 14.4Mbps HSPA connectivity and 8 gigabytes of storage. And if the little fella seems familiar to the folks in U.S., that is because it is pretty much identical to the Samsung Focus Flash, which recently joined AT&T's lineup. But will it leave us with an impression as good as its U.S. counterpart did once we were done playing with it? Let's take it for a spin and find out. 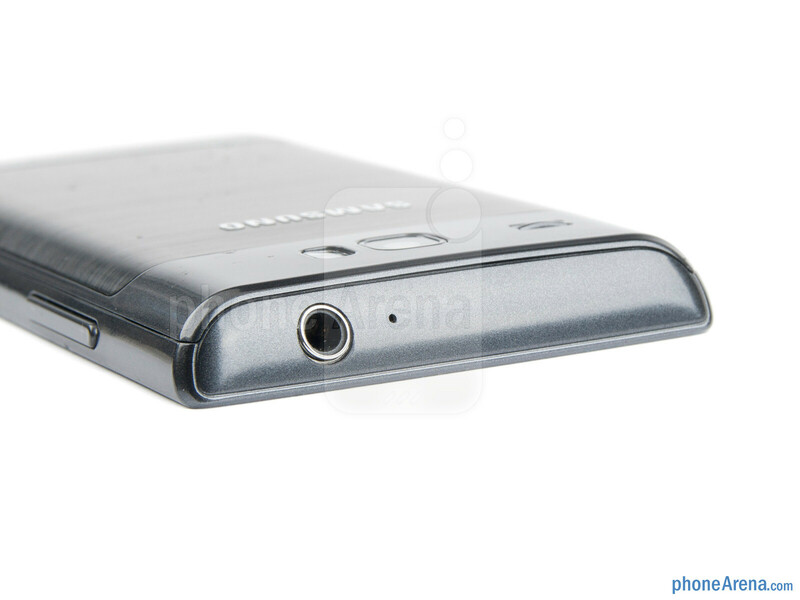 The Samsung Omnia W is a compact little handset save for the 10.9-millimeter (0.43-inch) profile, which is still decent. It is also very light at 115 grams (4.07 ounces), despite the metal element on the back cover, and pretty comfortable to hold and operate with one hand thanks to the tapered edges and the reasonably-sized screen. 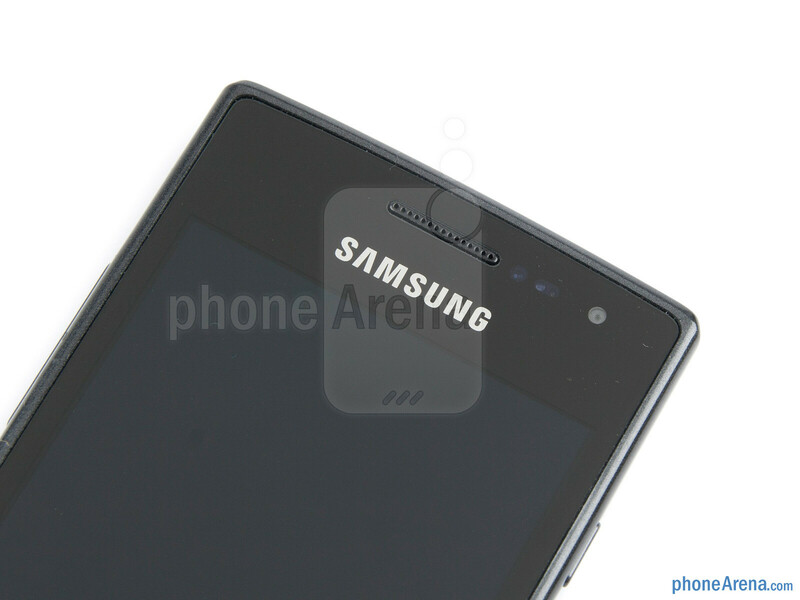 You can compare the Samsung Omnia W with many other phones using our Size Visualization Tool. The 3.7-inch Super AMOLED (not Plus) display is a good differentiator among the other new Windows Phone handsets that are already on the market. Its nice, saturated colors are quite appealing and its outdoor visibility is more than satisfactory. The 480x800 pixels of resolution should result in 252ppi pixel density, which is quite good, but the PenTile matrix takes a slight toll on the display's sharpness. Nevertheless, images look sharp enough and fine text is fairly legible. The display sports the usual for AMOLEDs pitch blacks, high contrast and very good viewing angles, but the colors displayed are on the colder side, again something that seems inherent to Super AMOLEDs, making white appear blueish. Overall the design of the Samsung Omnia W doesn't stray away from the Windows Phone guidelines, offering the obligatory three navigational keys below the screen, with a physical Home button, and a dedicated camera key plus LED flash to accompany the 5MP shooter on the back. The chassis is a tad bland but pleasant to hold and look at, and if the phone was offered in other colors than black it would even be a looker. ohh! come on phonearena....well your criteria if its android..with above 4' inches screen...and dual core then its above 9 if its ios then its definitely 9.5 and rest of it 7.5 and for nokia below 7 hahahahaha. why is that "pure bull" if it doesnt do anything much better than that 1 year old phones? and android phones or iphone do? To put it simply...PA just doesn't like Windows phone and they are mesmerized by IOS and the most powerful andro phones. The most important factor is: NUMBERS. Bigger cpu, bigger amount of ram, bigger mpx, bigger SCREEN. Then phone is good. Usability and real life performance are irrelevant. Sad. I have to agree with you based on their reviews. My biggest complaint is that their reviews for windows phones all have different pros and cons yet they all get 7.5. Well not all windows phones are equal so why are they all getting the same score. Plus, who cares about specs. Any windows phone from last year can keep up with the Droid RAZR not including benchmark tests which don't even matter. That's the point. I mean for most of the users (not counting geeks) this spec is more than enough. What for more if I can get everything using this specs? It's more introducing a new technologies and selling "better" and bigger phones, not better for average joe. I really don't need quad core for silky smooth performance. 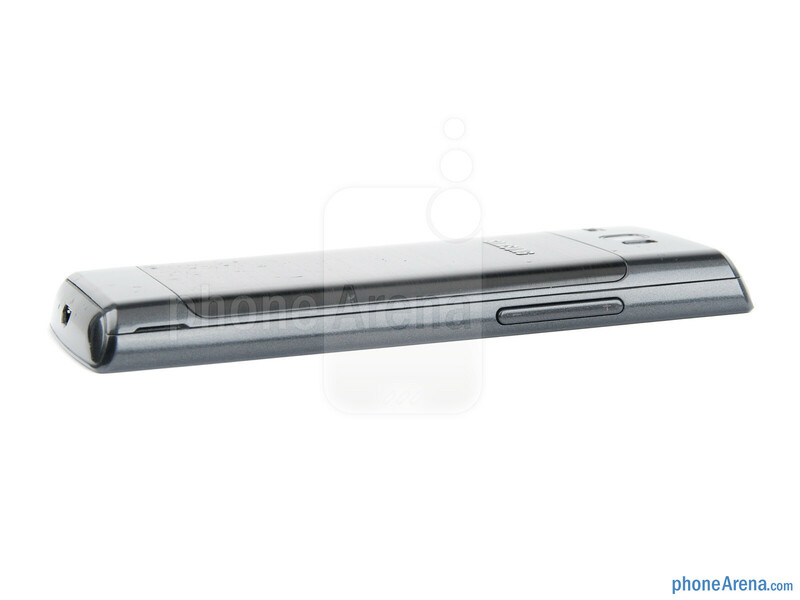 And if system in a mobile phone (MOBILE PHONE!!!) needs such a raw power there's something wrong with it. PA is not completely anti-Windows. But sometimes dismal reviews like this makes me wanna think otherwise. Research and trust user reviews. Not some one who is given a product to review. In the case with PA, they have show the obvious. I'm concerned. Samsung (not only samsung of course, Nokia, Motorola, HTC) has showed many times that he can make phone which has no trouble at all with multimedia (videos playback and so on). So, why in this newest phone there is such a problem? The same goes to the audio quality. Can't they just use proper and checked technology? Older units but much more better. For everyone commenting on the ratings that devices garner from PhoneArena, keep in mind that each device that has been reviewed has been reviewed by a different reviewer each and every time! Their opinions are going to vary, and each will list what they feel is a pro or con. These reviews, when reviewed by a different person, with a different perspective, can't be expected to have the same comments, pros, or cons. 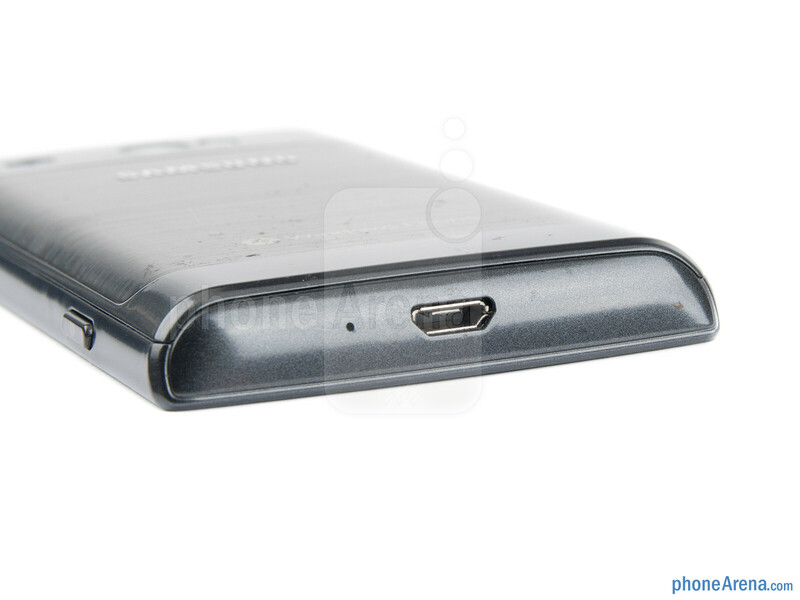 It just so happens that each of the reviewers had an average score of 7.5 for these WP devices. I like Windows Phone; I like the Dell Venue Pro; I like the Lumia 800; I am not a fan of the HTC Titan or the Samsung Focus S. Some love the Android OS, but don't like all models, or a particular skin. 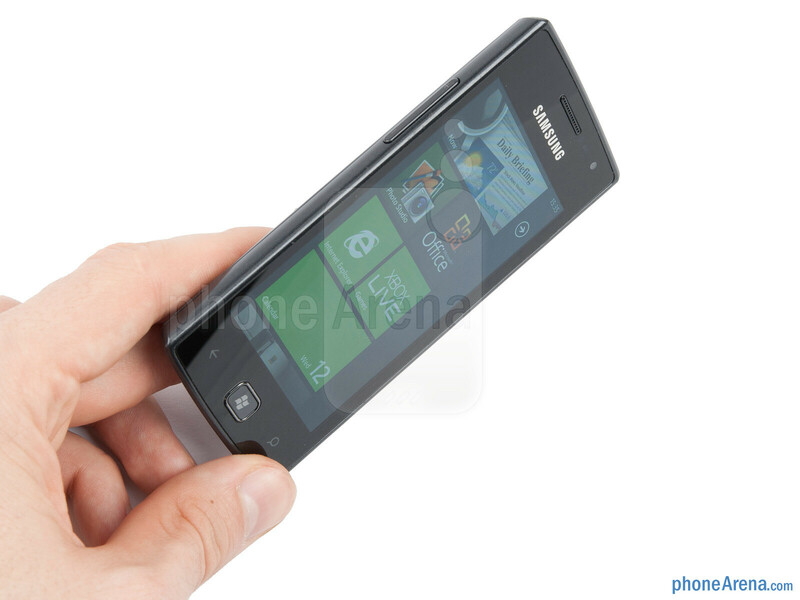 Some like Symbian, but not all Nokia devices are toyour each persons liking, for whatever reason.... See? First of all, returning, I have read lots of your posts and understand you are a very good at judging devices on their own merits even if you have a preference. I repect your posts a lot. However, a pattern is a pattern regardless who writes the reviews, and right now Phone Arena writers are in agreement on Windows Phones- no matter how much improved they are, they are inferior to Androids and the iPhone. All of the first generation WP's were rated in the 8.5 area. The Titan has an improved screen, an improved camera, a quicker processor, and Windows Mango added hundreds of new features and it is rated below the Surrond??? The Focus S has a better screen and all the new features, and it isn't better than the Focus? And in my opinion, the Focus S is a flawless experience, zero lag or hesitations. 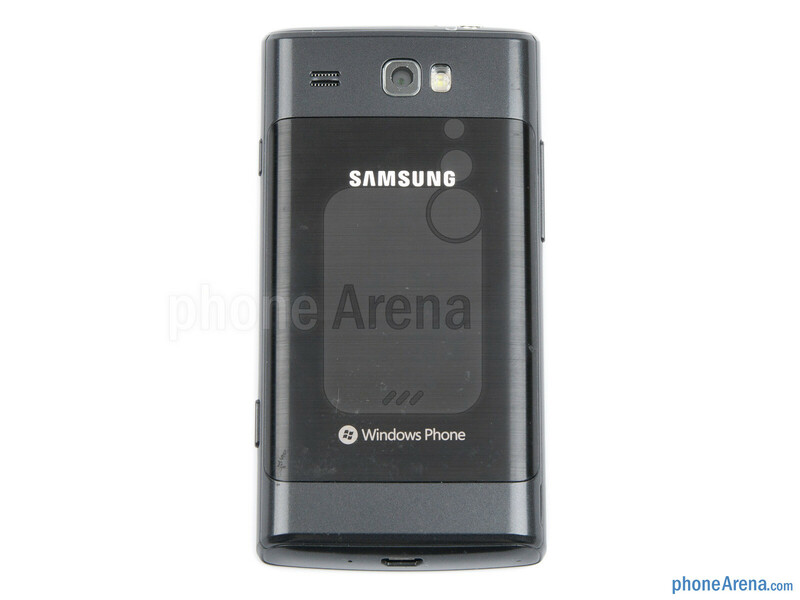 Phone Arena is a great site and I won't botcott them or anything stupid like that. But WP's experience is equal to most droids, period end of story. Only some features set them apart. Rating every WP at 7.5 is just mailing in a review. Very little effort. They just don't like Windows. Just like you said. No matter how many improvements they will add, windows phone is "evil". Look at Ip4S. I could say the level of add ons is almost the same as in Mango (against 7). And was rated higher. I will be telling this to the very end (of me or PA:])...if device is smooth and handles everything perfectly why bother to put such a stupid con like: outdated hardware". I think that this rapid progress messed people's heads. Yeah maybe most androids don't get a 9.5 but some still do. 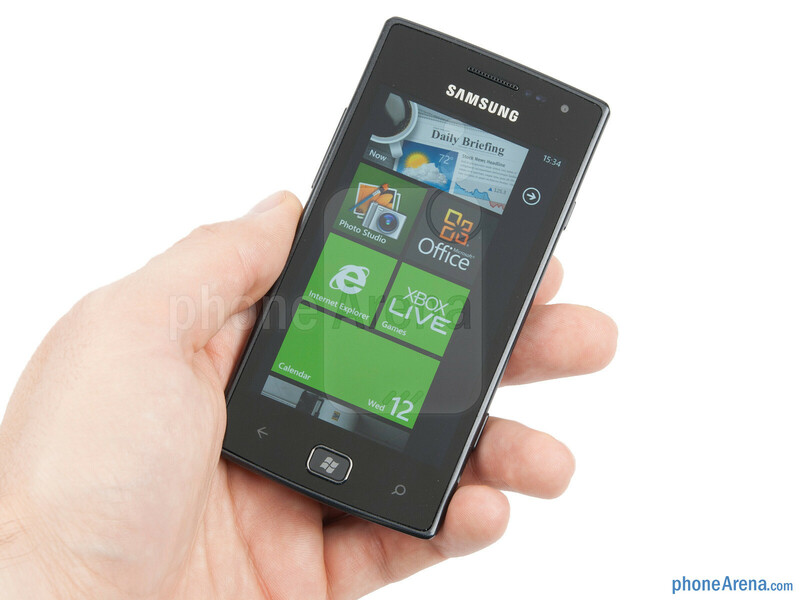 So why would ALL of the Wp7s get a 7.5 rating? Maybe PA thinks they're being funny by giving a device with mango(7.5) a rating of 7.5 And fanboy? 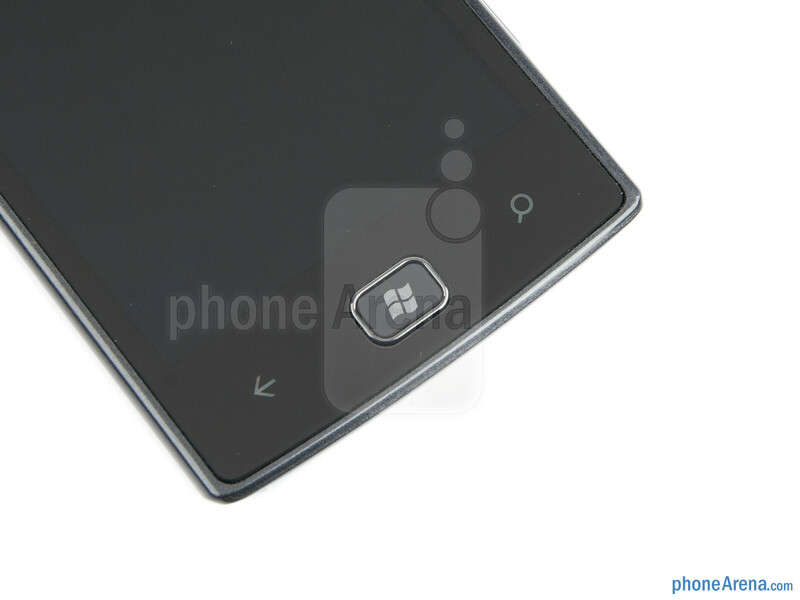 We're not dissing on any other phones or saying Wp7 is the best. Just saying it can keep up with the best. Fanboys would never admit something like that. Yes, and I4s is mostly the same as 4 is. And get quite a high score. I don't see any fanboy here. Snowgator is right. Read carefully his post once again. Maybe you get a clue. Terrible review yet again. They believe this is a mid range phone, when in local phone shops they are selling first generation windows phones as high end devices. And what's with this 7.5 crap?? Something doesn't sit right with Phonearenas reviews for windows. This guy obviously just copied the review rating for Samsung omnia flash for the US. Judging by all the comments lately, you would hope phonearena might acknowledge that there seems to be unnecessary negativity toward windows phone. You fanboy are funny. Here are some window phone over 7.5 Arrive, Mozart, HD7, surround. So what do you people have to say. The new window phone are not that much better beside the upgrade OS. But the android phone are a big upgrade from the last year model. They have more ram, higher resolution, faster and are dual core. Higher and better camera. So that is why they get higher school. You know the reason hy? Because new android needs more power. This should justified the final higher score of android devices? MS focus on deliver better performance and more ads on to WIndows. they don't have to put inside "bigger" hardware because system is silky smooth. For me that is a progress. Not putting inside bigger hardware only because system needs it to be fluid. 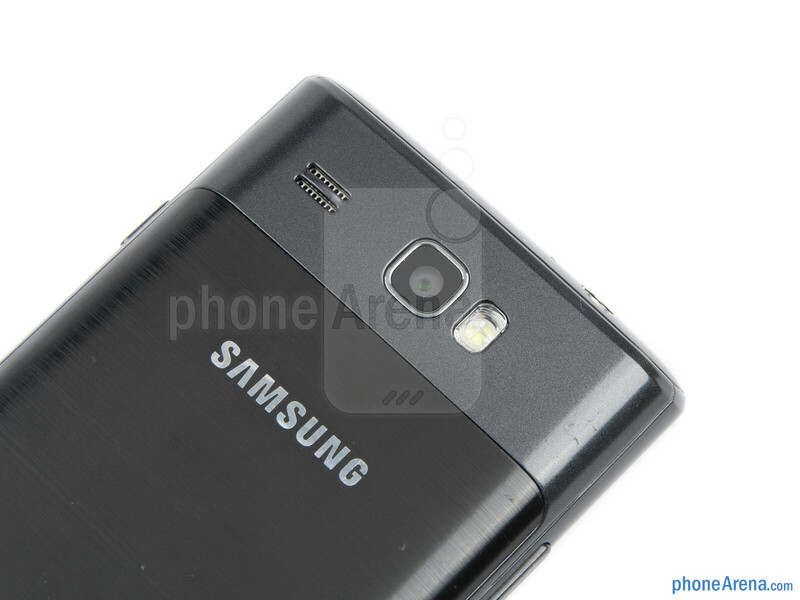 The phone looks so dull like all of its predecessors. 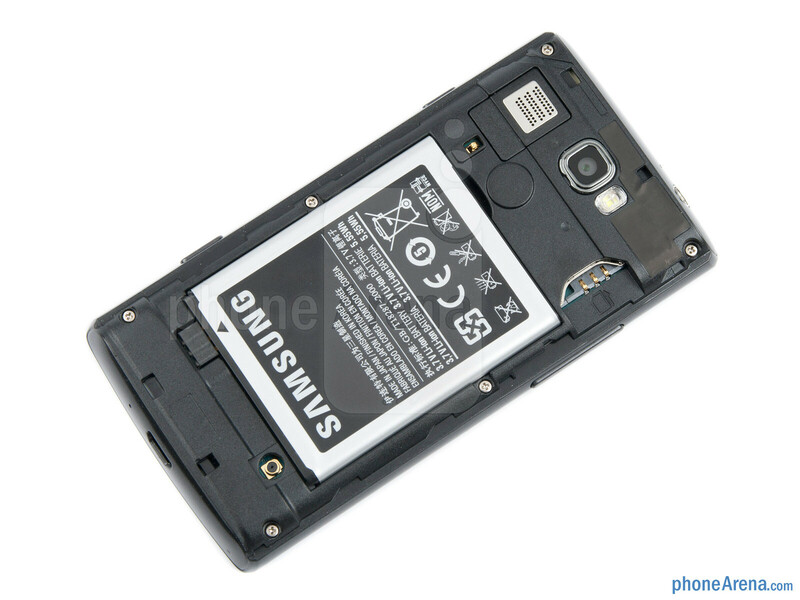 why is samsung not changing the cheap material used for the body. It is so disgusting.